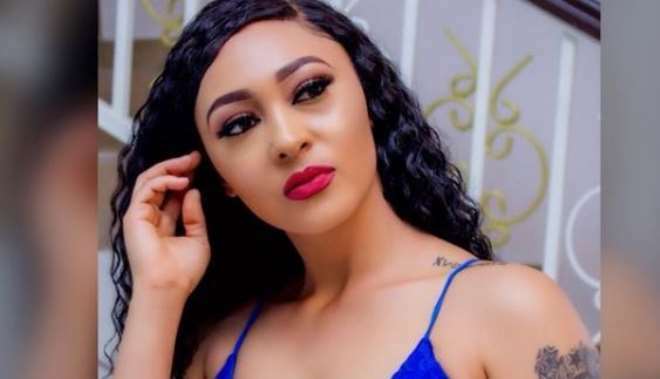 Controversial Nollywood actress, Rosaline Meurer, seems to have found true love in someone who has taken her the way she is and the love is getting stronger by the day. From time to time, she has been sharing various romantic messages about her man who has been putting smiles on her face but she is yet to reveal his identity. She has so far been able to divert people’s attention from the rumours about her dating actress, Tonto Dikeh’s ex-hubby but trust Nigerian’s, they don’t easily forget things though.